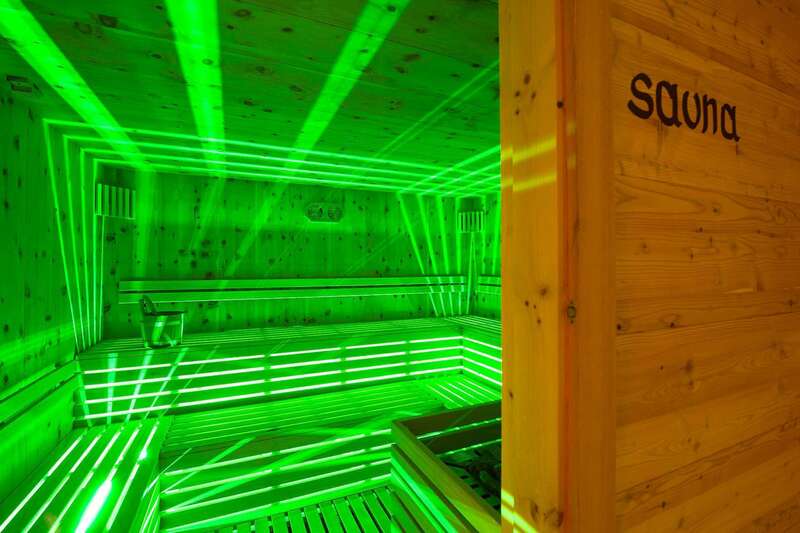 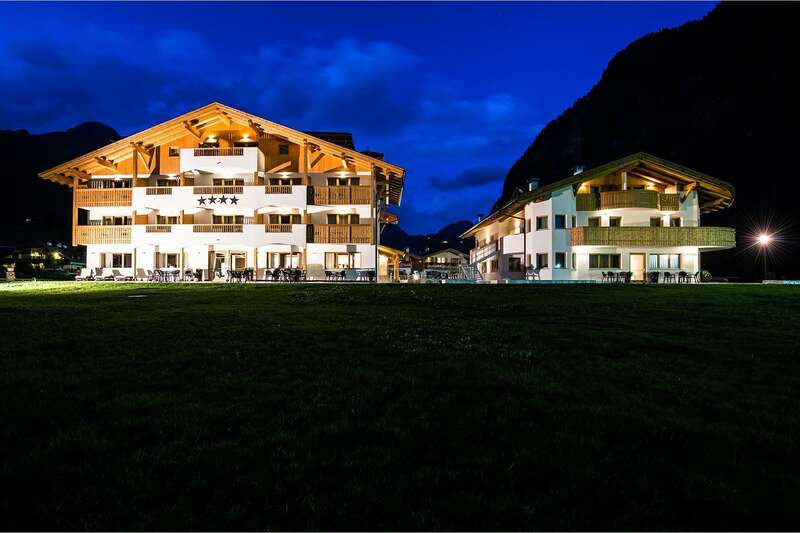 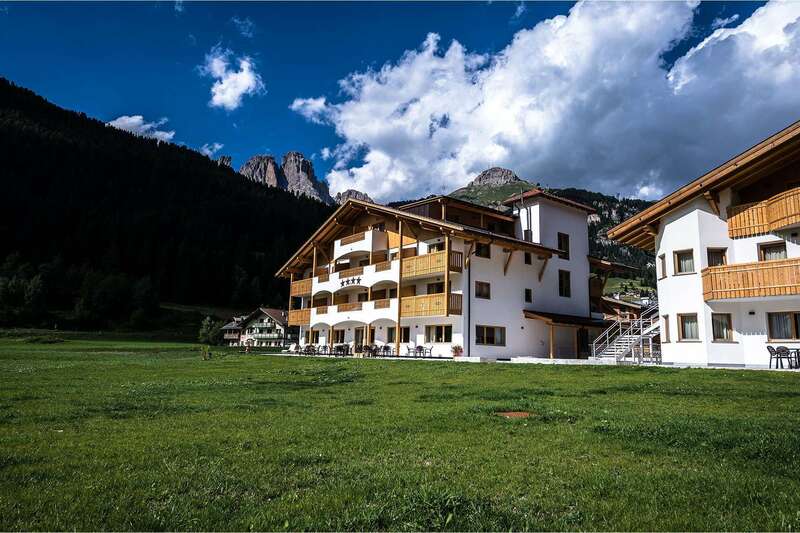 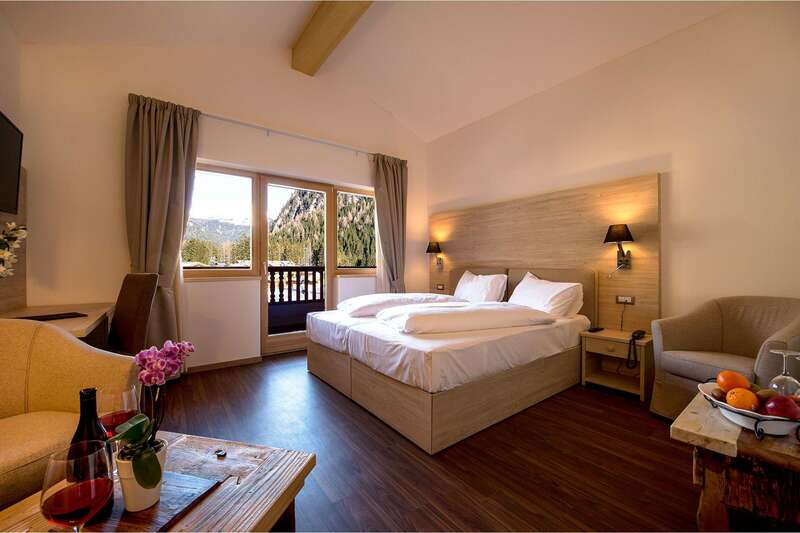 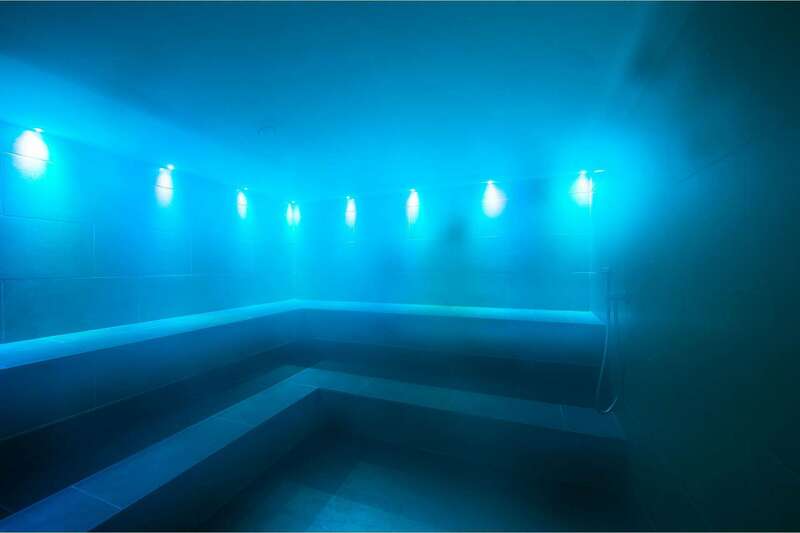 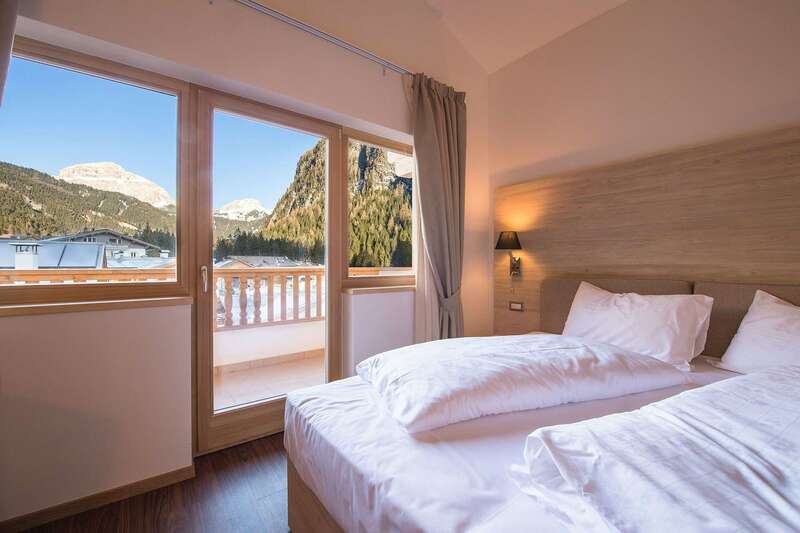 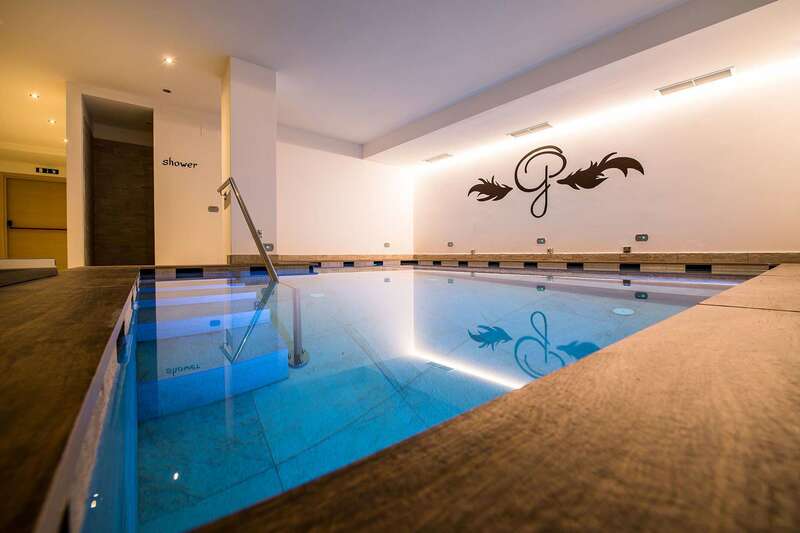 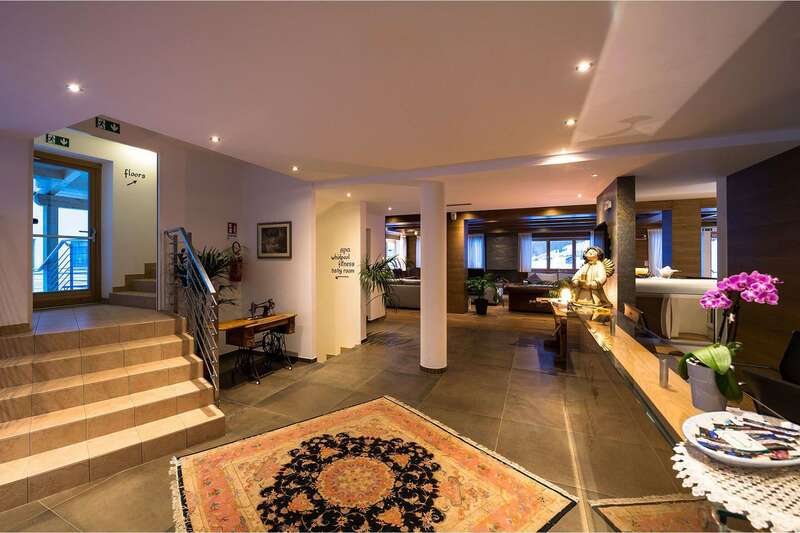 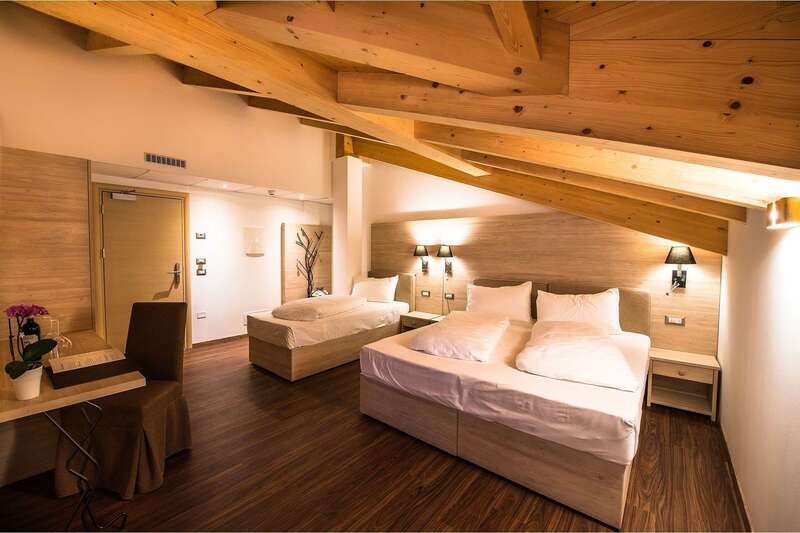 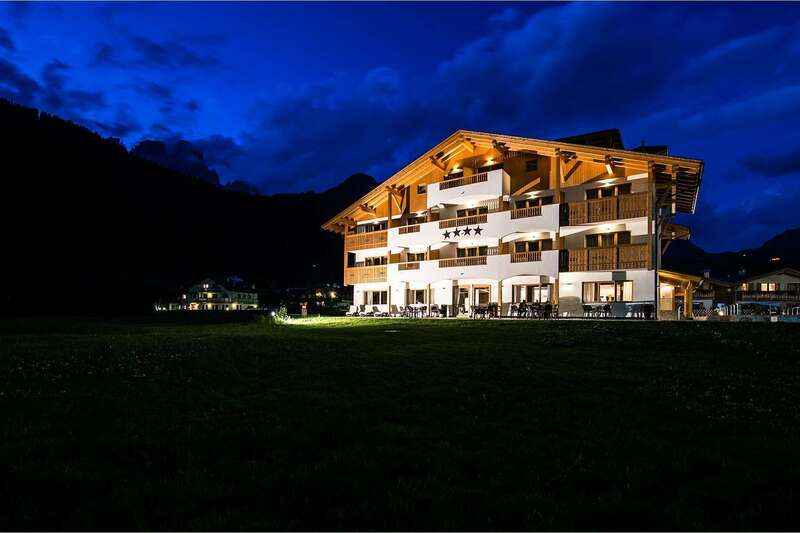 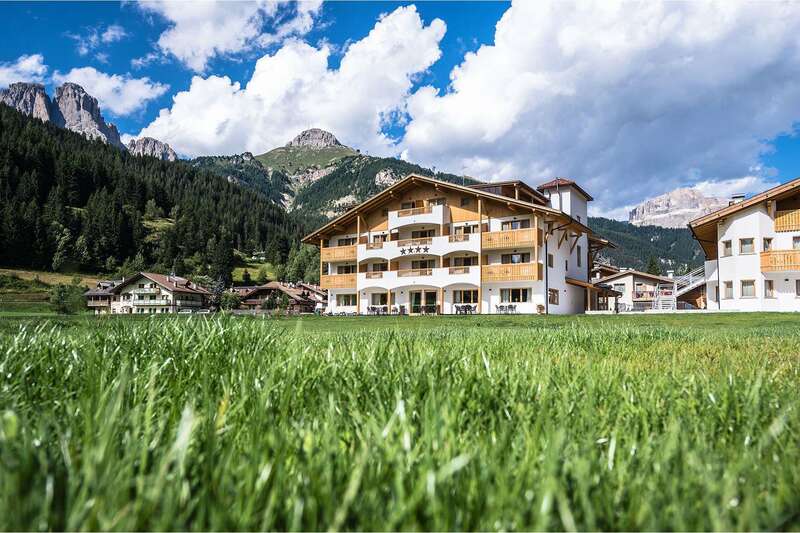 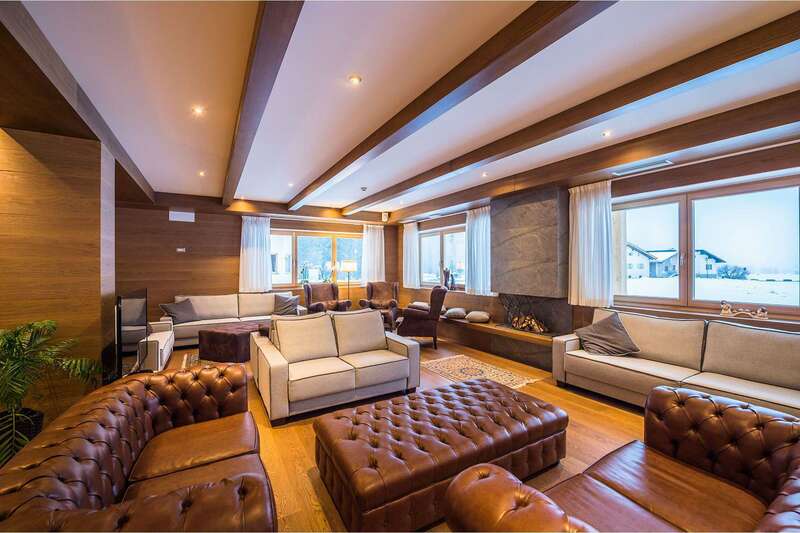 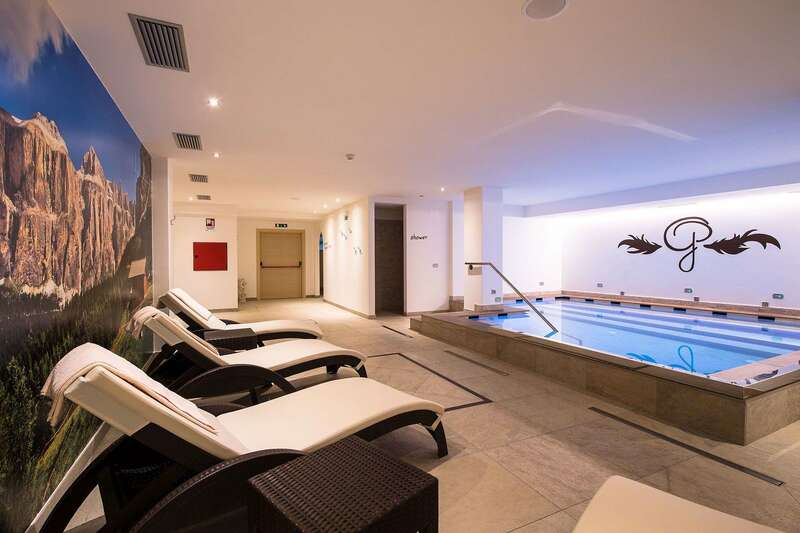 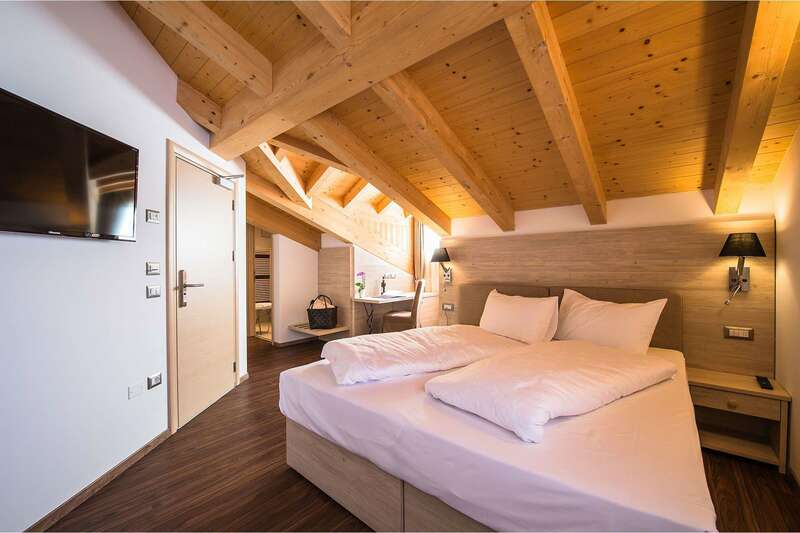 Located just over 500 metres away from the centre of Campitello di Fassa, Golden Park Resort is home to a magical wellness centre, pool, and sauna whilst also offering free WiFi. 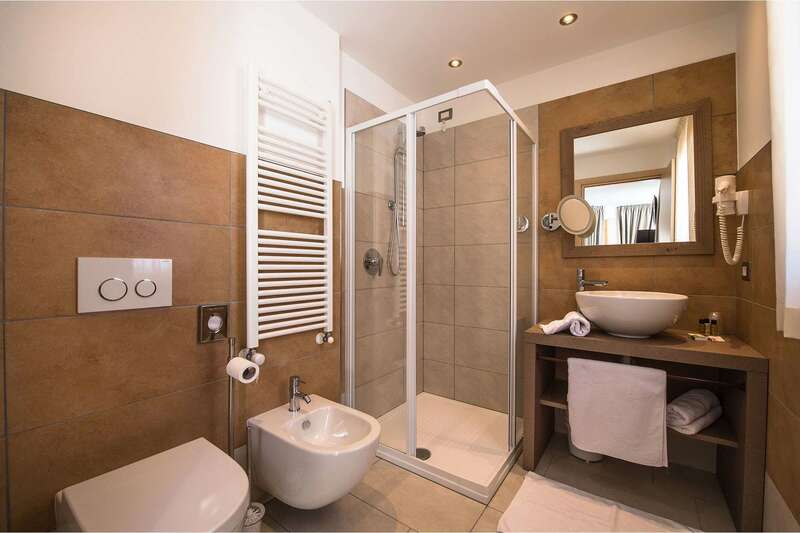 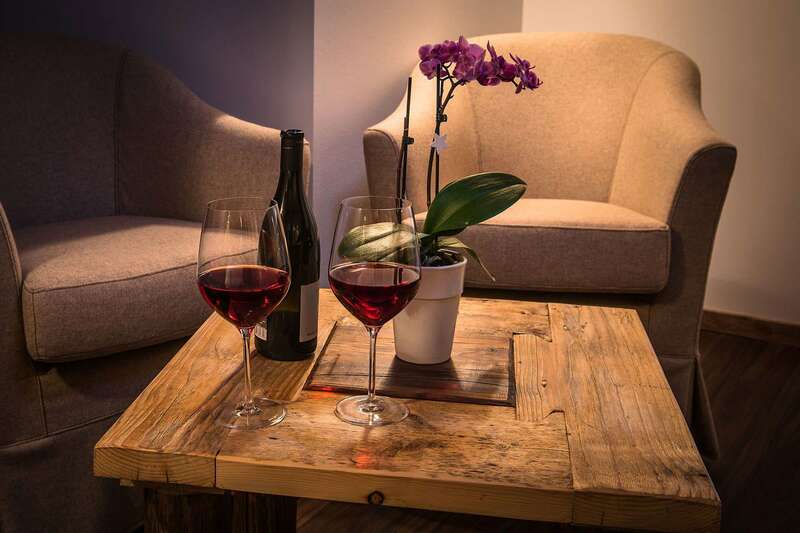 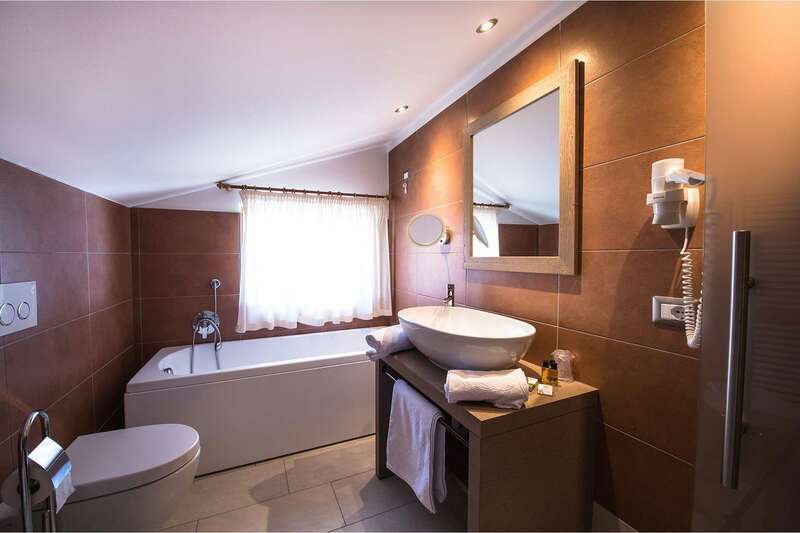 In each room, guests will find a minibar, satellite TV, private bathroom (with hairdryer, free toiletries, and a shower), and some will even have a balcony. 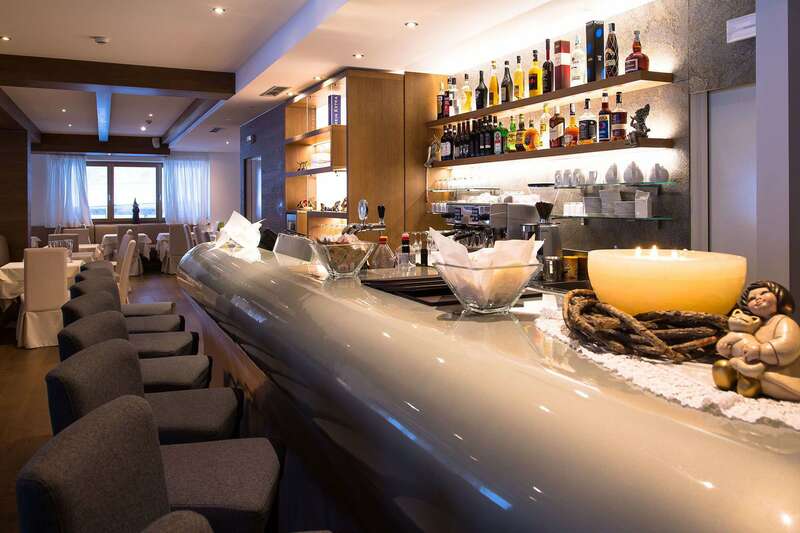 Every day, guests can enjoy the delicious cuisine for breakfast which offers savoury and sweet options.